The Lagos Home Ownership Mortgage Scheme (Lagos HOMS) project was designed by the Lagos State Government (LASG) to meet the demand for large-scale affordable housing in Lagos. This is achieved by providing access to affordable mortgage finance for first-time home buyers in Lagos. 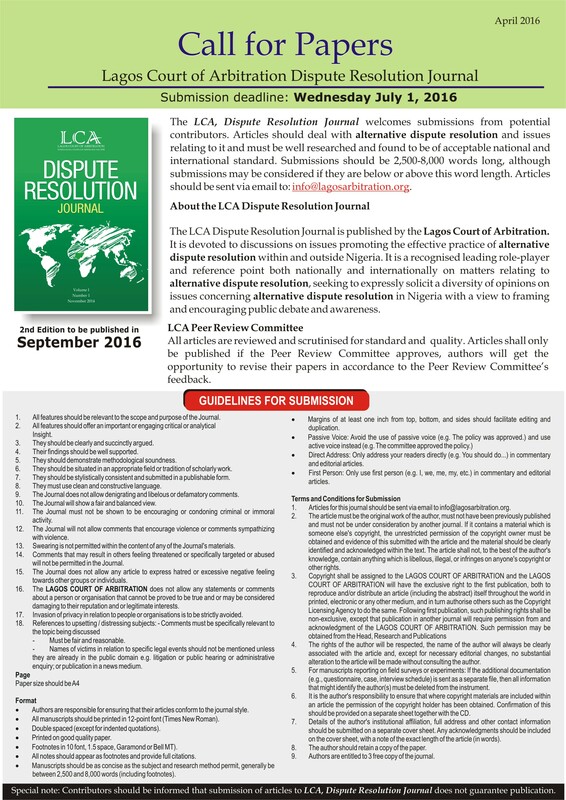 In the desire to support the administration of a speedy and effective resolution of disputes that arise under the home ownership arrangement, the LCA formulated rules for the resolution of disputes arising from the sale of affordable housing to the general public by the LASG. Click to access Lagos HOMS rules.